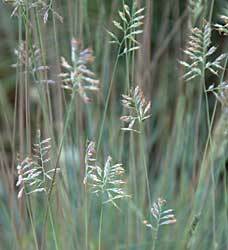 A clumping grass to 10″ tall with tufts of narrow, soft but tough leaves. 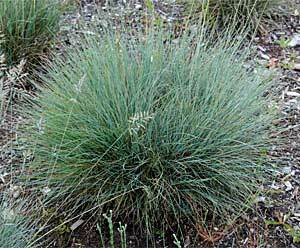 Said to be a cultivar of the native festuca ovina. Found in sun or part sun. 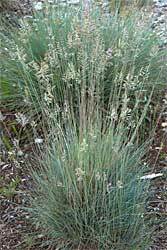 Requires little water.